» Front line Beach Puerto Banus.Penthouse. Marbella. 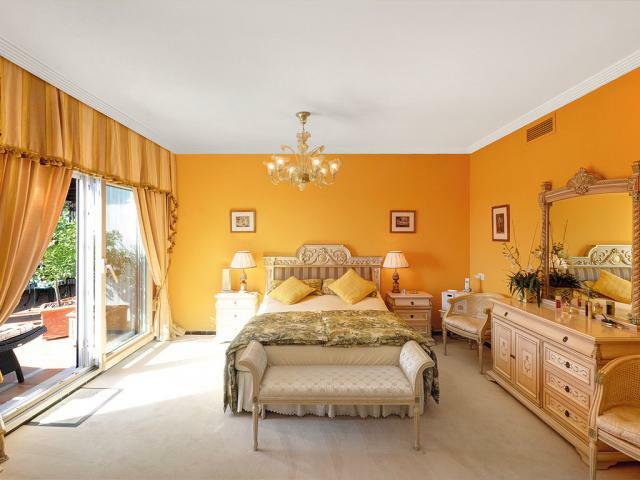 Beautiful penthouse located in one of the best residential areas of Puerto Banus. 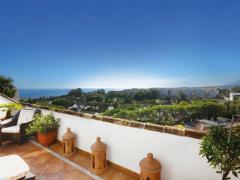 Marbella .A few meters from the sea and incredible panoramic views. 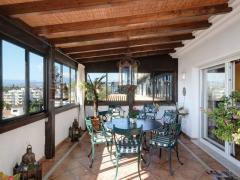 Excellent community with great communal areas, gardens and swimming pool.Close to all amenities.